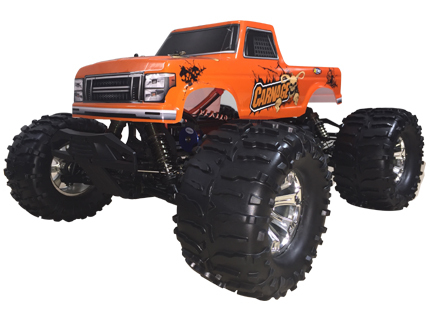 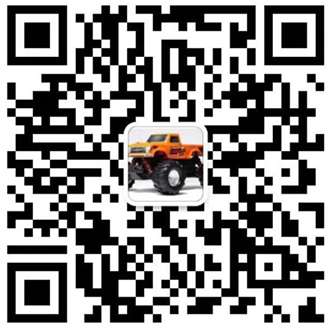 This Monster Truck is the perfect mixture of power & performance. 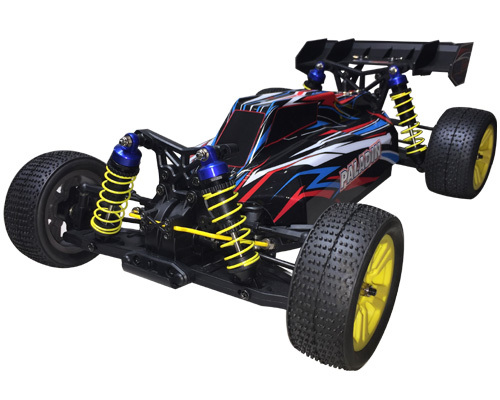 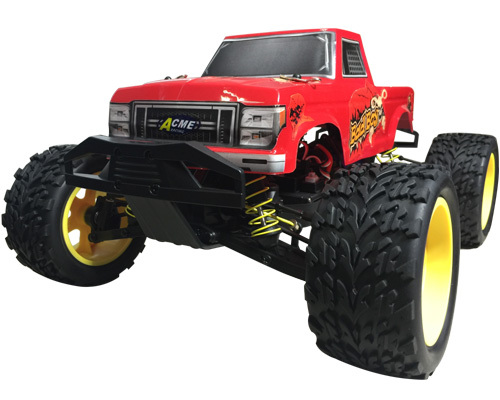 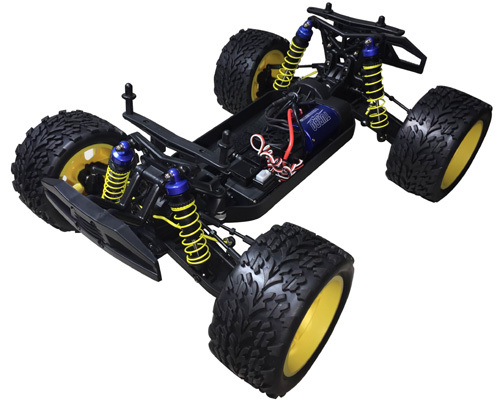 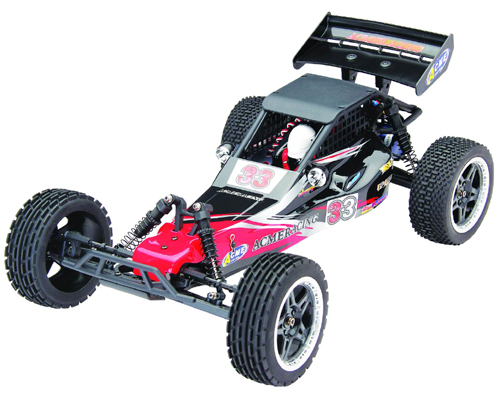 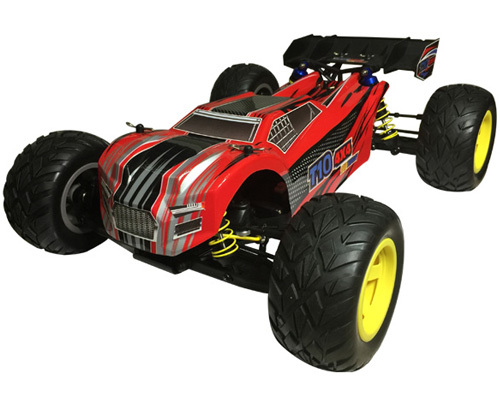 Powerful electronic speed controller, 3650 size brushless motor and 15kg high-torque servo, all electronic equipments are waterproof, this car is ready to tear up the competition! 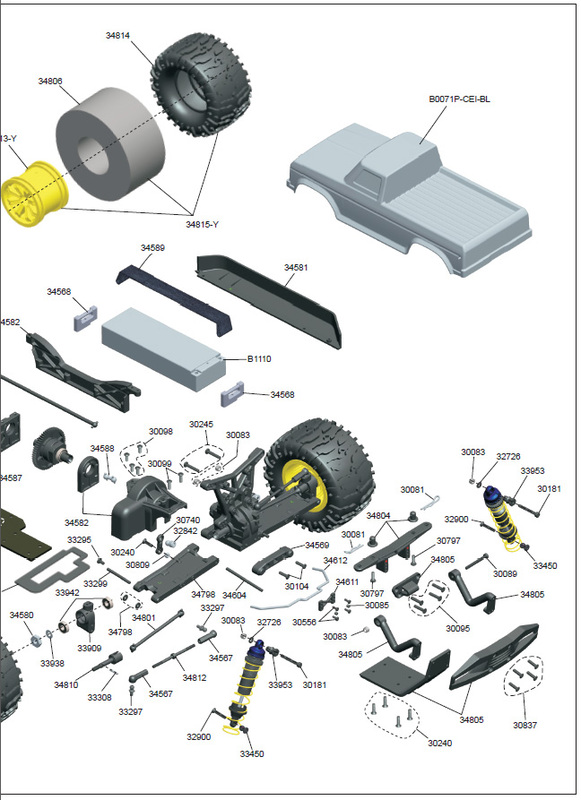 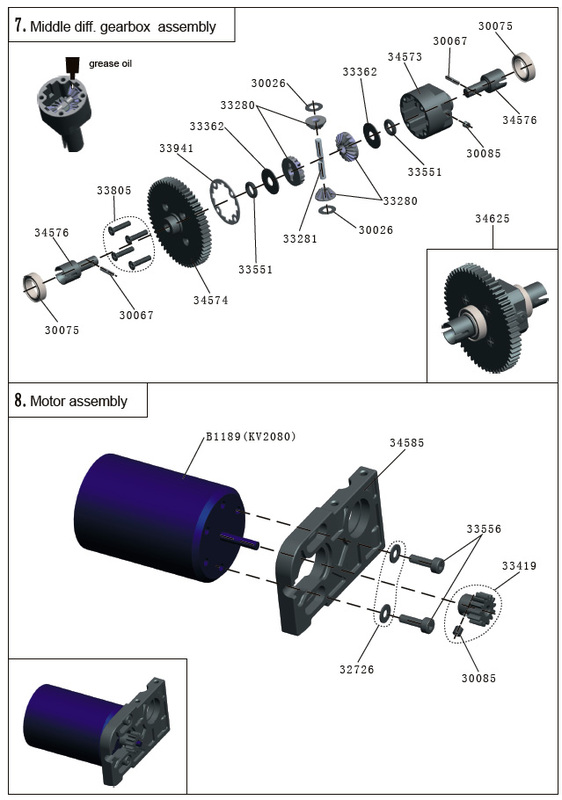 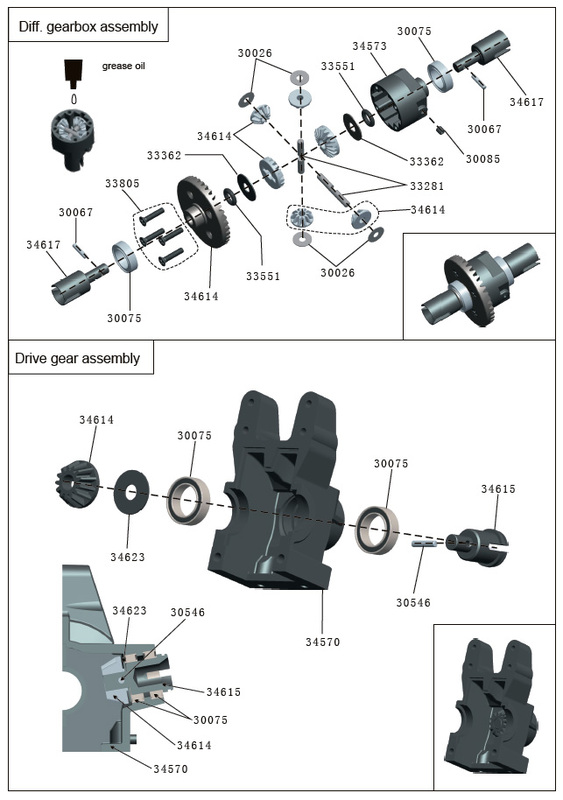 Middle differential system is cover by mental gearbox for dust and water prevention, outdrive and drive gears are made from new alloy. 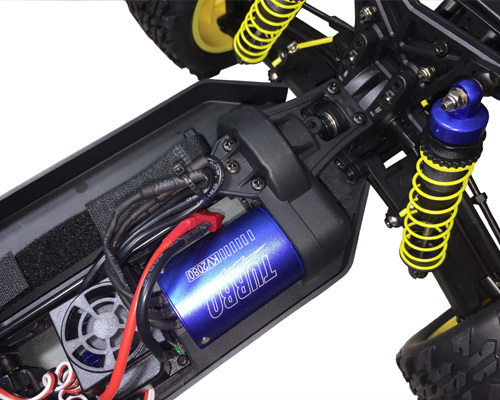 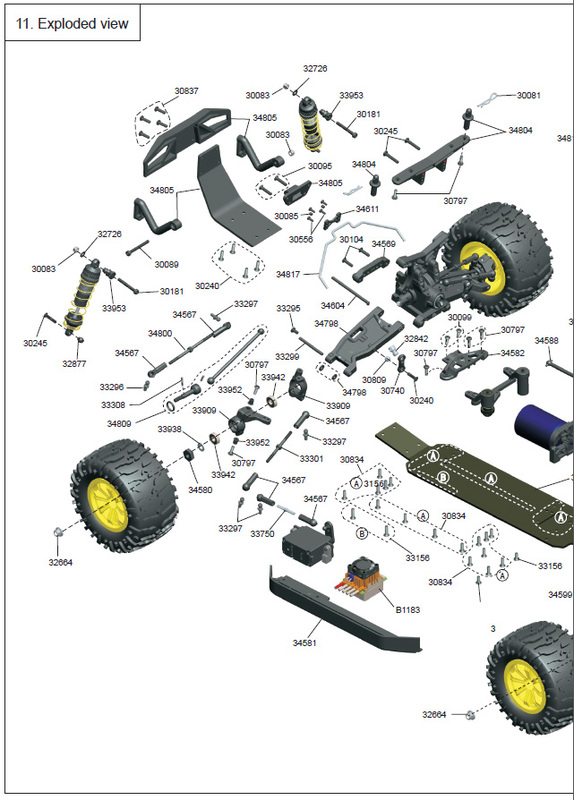 Aluminum chassis is the rugged backbone needed for action packed adrenaline pumping fun. 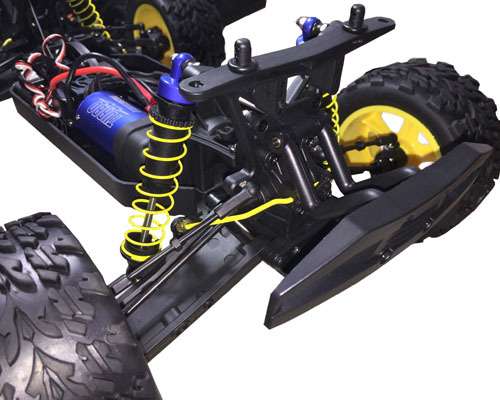 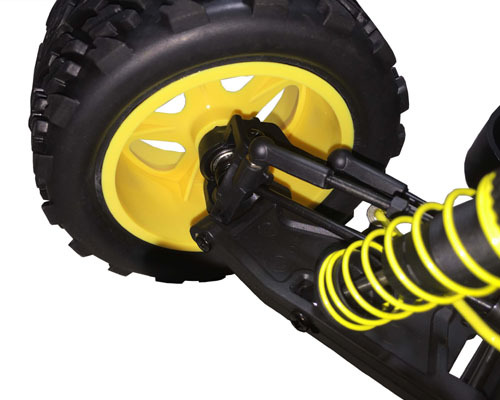 Large off-road tires, aluminum bodied oil filled shocks, and fully adjustable suspension offer unparalleled control and excitement! 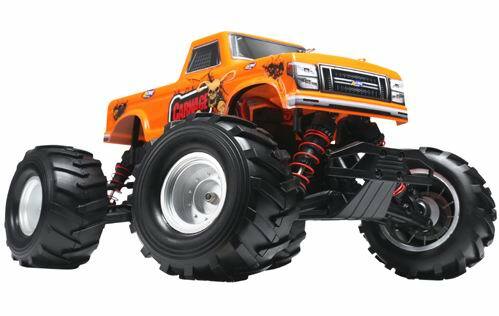 This Monster Truck is an electric power house just begging for someone to pull the trigger! 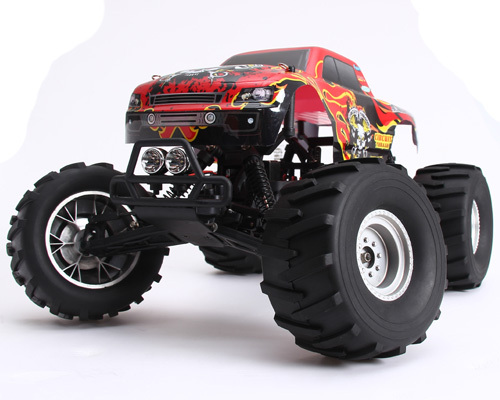 Are you brave enough?